Awww... my cute little Minnie. She looks like an adorable model. These photos where taken when I was attempting to take pictures for the miniature doughnut DIY. These are my favorite pictures. It looked like Minnie said "BIRD!!" or "SQUIRREL"!! Actually what happened is that someone was behind me to get her attention. I love her eyes, they looks so cute. Awww... She looks so cute when she is sleeping or trying to sleep. Minnie says "I'm.. so.. tired.. I must... stay.. awake...." or "Maybe if I close my eyes when I open them she will be gone." Minnie says "Must stay awake... to.. keep.. intruders away...." or "She is still here." 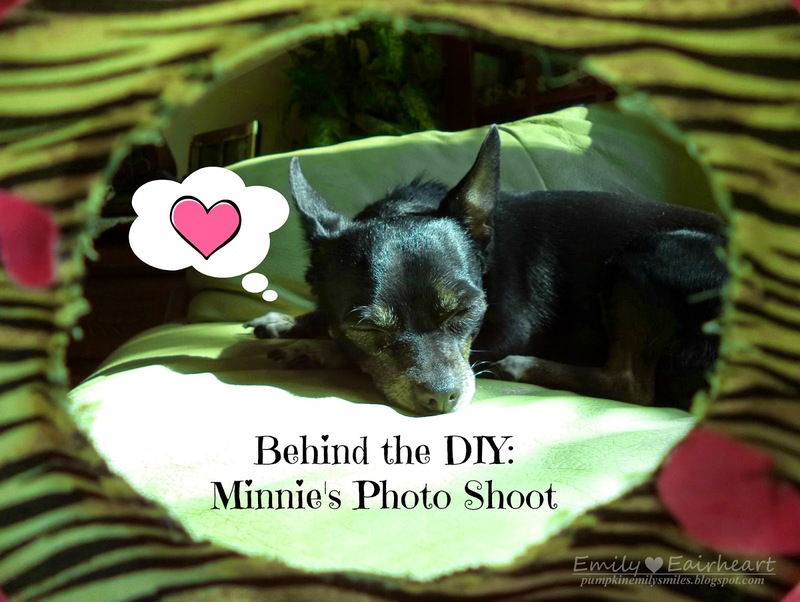 Minnie looks so cute in all of these pictures. Which one was your favorite? My favorite is the one where I used the doughnut as a frame because Minnie looks so cute when she is trying, acting, or actually sleeping. I also love the last one. Minnie says "Look I'm dead and she's still here."